Request an estimate and one of our team member will get back to you with the quote. Not sure which business cards are good fit for your Vancouver business? 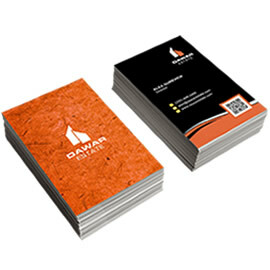 Our standard business cards are printed on 14PT coated cardstock – which is above average quality cardstock. 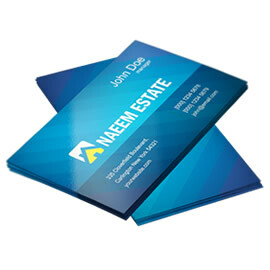 For a little bit more cost, your Vancouver business can get our premium business cards, which are printed on 16PT coated cardstock and have option for super gloss UV coating for one or both sides. Whether you order standard or premium business cards, we are confident that your Vancouver customers will be impressed with the quality of your printed cards. We also offer cool finishing options like spot UV gloss coating, die cutting, debossing, embossing, rounded corners, foil stamping etc. by a custom quote. So if your Vancouver business requires cool finishing options, please contact us and we will be more than happy to provide you with custom estimate. An online printing services company. © 2019 PrintSale.ca All rights reserved.